Learn how to work together to help someone in an emergency. 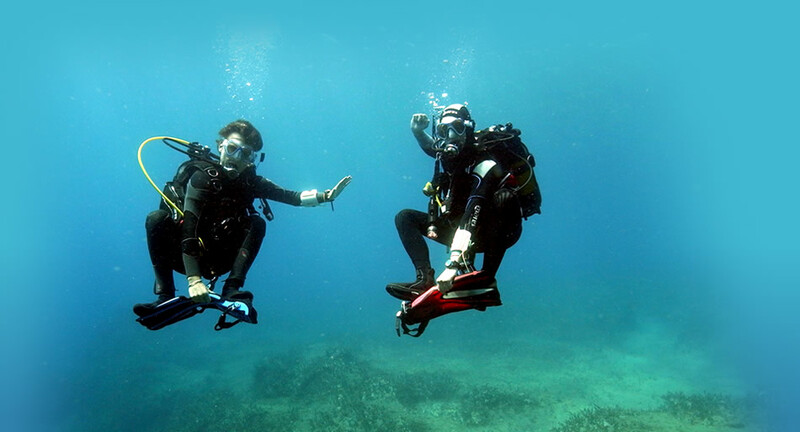 This course is often stated as the most fun and most rewarding course a diver has done! Learning how to respond in difficult, stressful situations will teach you a lot about yourself! 4 days of hard work and lots of fun! The theory sections create the knowledge and understanding that you will apply during your exercises and scenarios, therefore you will need to have completed these sections before continuing with the fun, practical parts! These exercises range from important self-rescue skills to learning how to search for and surface an unresponsive diver. These exercises will train your mind and body and will give you the tools you need to know how to respond in diver emergencies. These are the highlight of the PADI Rescue Diver course because this is your chance to apply the skills you have learnt and to prove yourself! The scenarios will be exciting and rewarding!